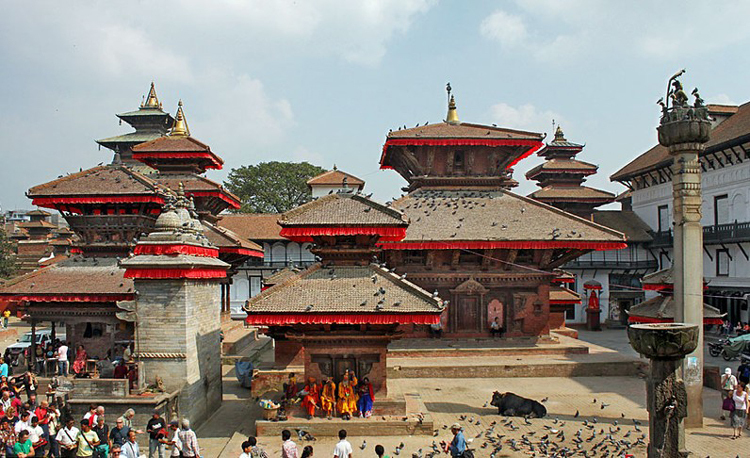 Kathmandu – Pokhara – Chitwan tour is a complete tour package that takes you to the historical Kathmandu cities and the most fascinating and remarkable natural beauty of the Pokhara valley and the pristine wilderness zones of Chitwan. 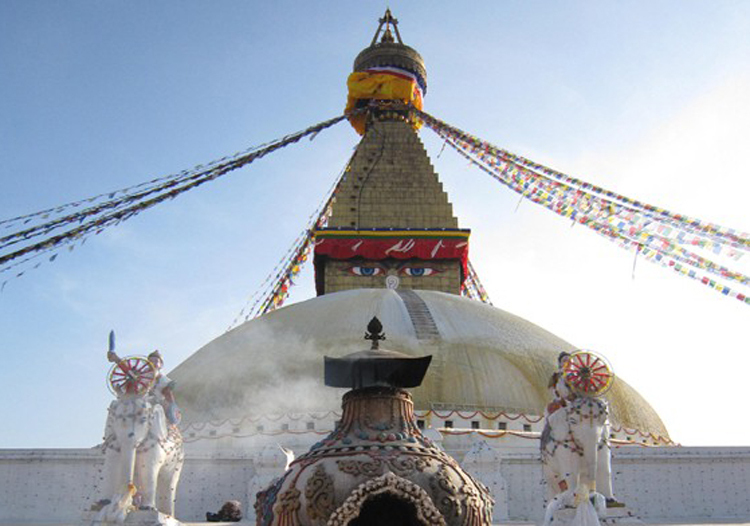 This tour is also called the Explore Nepal tour as it takes you to the three major cities of Nepal recognized with their own highlights. 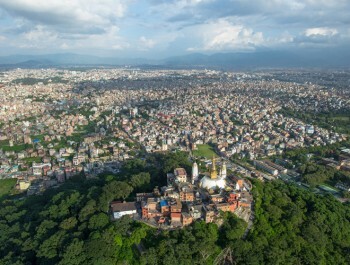 The Kathmandu city also the capital city of Nepal is the cultural and commercial hub filled with the most fascinating UNESCO World Heritage Sites festooned with the architectural masterpieces. 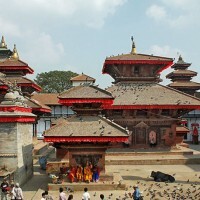 Kathmandu is famous for its age old culture and traditions, palaces, historical sites, temples and monasteries. 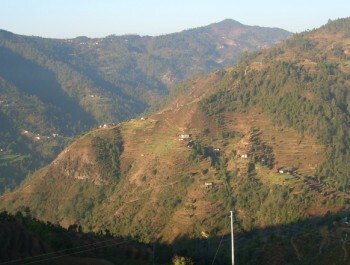 Pokhara is yet another largest tourist destination in Nepal. The breathtaking views of the Himalayas like Annapurna massifs, Machhapuchhre or Fishtail mountain and Dhaulagiri, alpine and wonderful lakes to go for a boat ride, caves to explore and adventurous activities to do have made Pokhara an ideal destination for any kind of the tour visit. Apart from Kathmandu and Pokhara, Chitwan lies in the fertile land of the southern Terai covered with the pristine forests rich in wildlife. Chitwan National Park is one of the famous UNESCO World Heritage Sites in Nepal. In the past for many years the place was taken as the Royal hunting grounds for the Kings and dignitaries of Nepal and therefore was not hunted by the general public. 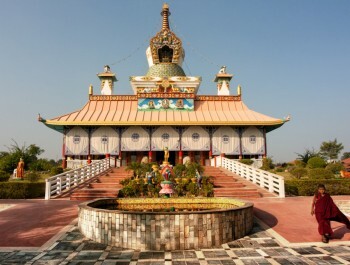 Nowadays, Chitwan National Park is famous for the adventure jungle safari and activities. On visit to Chitwan you will also get an opportunity to go for elephant back ride into the jungles where you may encounter big animals like tiger and one horned Rhinos. 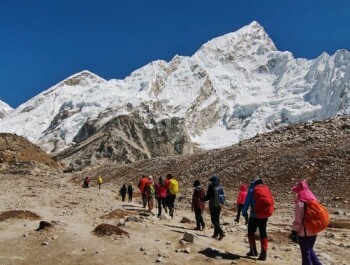 Nepal New Generation Trek & Adventure is proud to offer these attraction of Nepal for your Kathmandu – Pokhara - Chitwan tour. 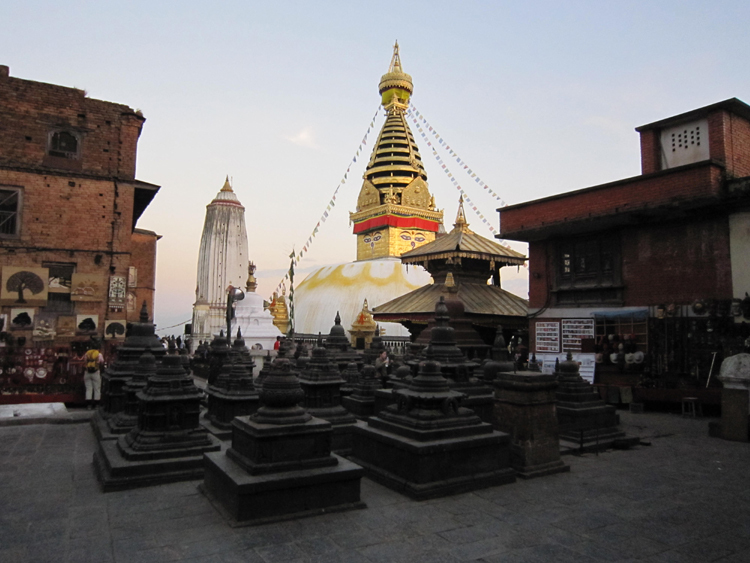 Nepal is a beautiful country and you must visit once to experience it in your lifetime. 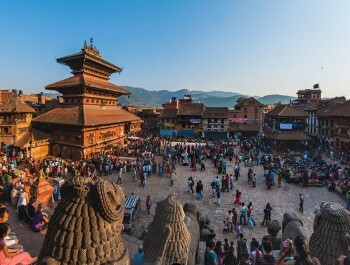 Day 01:Kathmandu Arrival Upon your arrival in Kathmandu at the Tribhuvan International Airport, our representative will welcome you and transfer you to the Hotel. 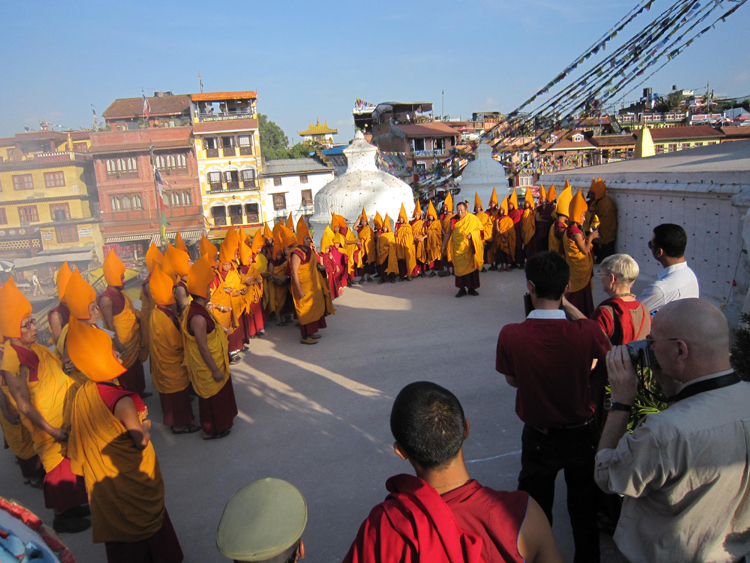 Overnight stay at the hotel in Kathmandu. 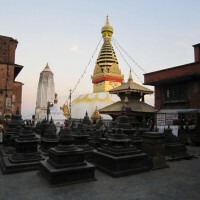 Day 02:Sightseeing in Kathmandu: In the morning after breakfast you will go for the Kathmandu valley sightseeing where you will visit historically and culturally important places like Kathmandu Durbar Square, Patan Durbar Square, Bhaktapur Durbar Square, Pashupati Nath Temple, Swoyambhu Nath, Boudha Nath stupa which are listed as UNESCO World Heritage Sites. Overnight at hotel. Day 03:Drive or take a flight from Kathmandu to Pokhara: In the morning you take a flight from Kathmandu to Pokhara and drive to the hotel in Pokhara. 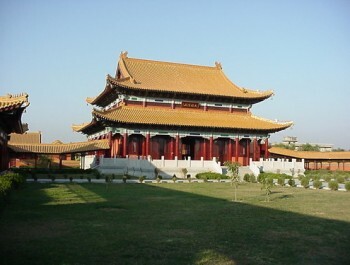 In the afternoon you go for half day city sightseeing tour, and evening visit the famous lakeside. Overnight at hotel. 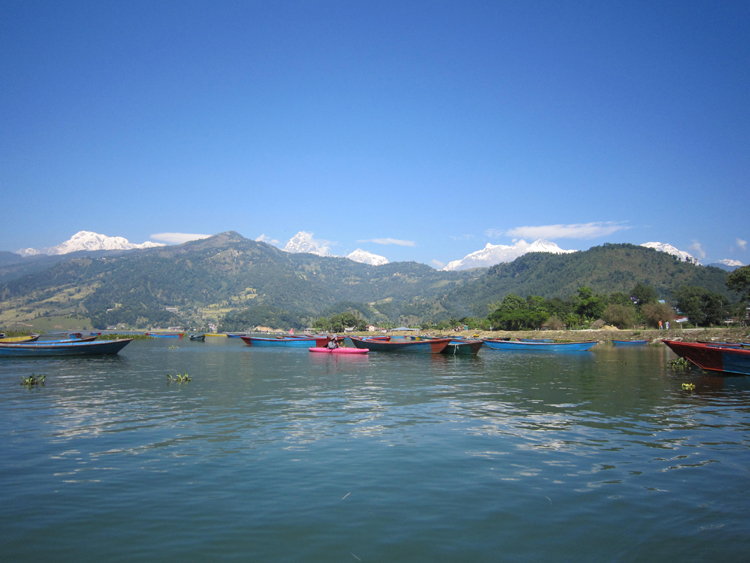 Day 04:Sightseeing in Pokhara: Today you go for the Pokhara valley sightseeing where you get to ride boat in the Fewa Lake and visit Bindabasini temple. Explore the Mahendra cave and visit the Seti River Gorge. Overnight at hotel. Day 05:Drive from Pokhara to Chitwan: Today you drive from Pokhara to Chitwan and on arrival in Chitwan you will be transferred to the hotel. At hotel you get fresh have your lunch and go for bird watching. In the evening enjoy the Tharu cultural show. Overnight at hotel. Day 06:Full day Jungle safari activities in Chitwan including Elephant Safari: Early in the morning after having breakfast you go for canoe ride along the Budi Rapti River deep into the jungle encountering different types of crocodile. At the day time visit the elephant breeding center and jungle safari riding on the elephants back. Overnight at hotel. Day 07:Drive back from Chitwan to Kathmandu:Today early in the morning after having breakfast you will drive back to Kathmandu and transfer to the hotel. 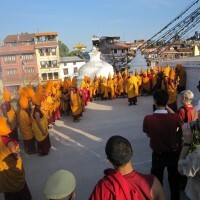 Day 08:Final departure: Today is your last day in Nepal. 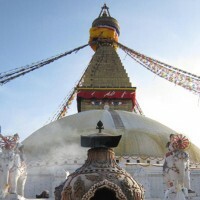 You will be transferred to the airport for your flight to your country or you can extend your Nepal tour trip by joining other tour packages and activities.